Former premier Najib Abdul Razak has accused Education Minister Maszlee Malik of politicising schoolchildren. Najib said this in a Facebook posting in response to the minister stating that the 1MDB scandal would be incorporated into the syllabus for history textbooks. “I feel Maszlee himself will enter the history books soon. There is a time and place for politics, not in schools. Do not exploit our children, do not ruin their future,” he added. 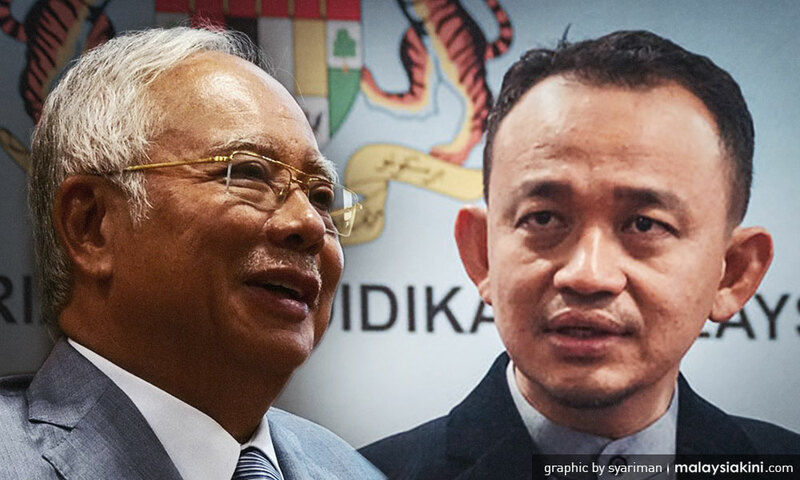 In the Dewan Rakyat earlier, Maszlee said that apart from 1MDB, he would also ensure that information on how certain political leaders had plundered the nation would be included in the syllabus. The minister said this is to ensure that future generations do not repeat the same mistake. Maszlee was answering a supplementary question by Ahmad Maslan (BN-Pontian), who asked if private schools and Chinese independent schools taught Malaysian history to their students. The former deputy minister also questioned the timeframe as to when an event would be deemed as being part of history. The issue cropped up after Maszlee told lawmakers that his ministry was forming a committee to review and improve history textbooks as well as methods of teaching the subject.